"I think a lot of people don’t know the existence of this swamp forest park. 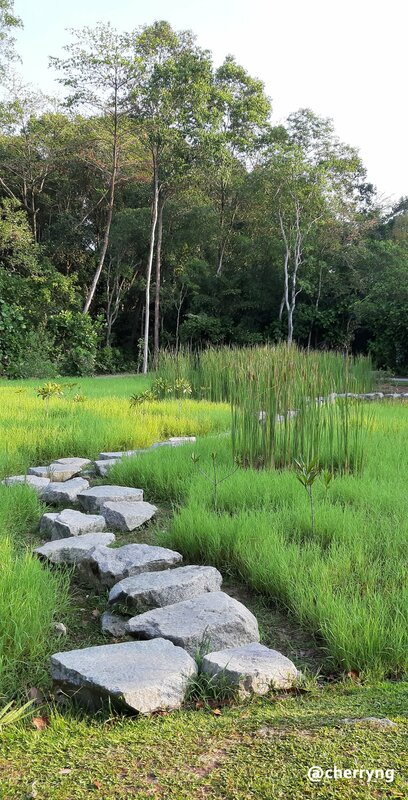 It is a wetland reserve which’s located at the north of Singapore, called Sungei Buloh Wetland Reserve." 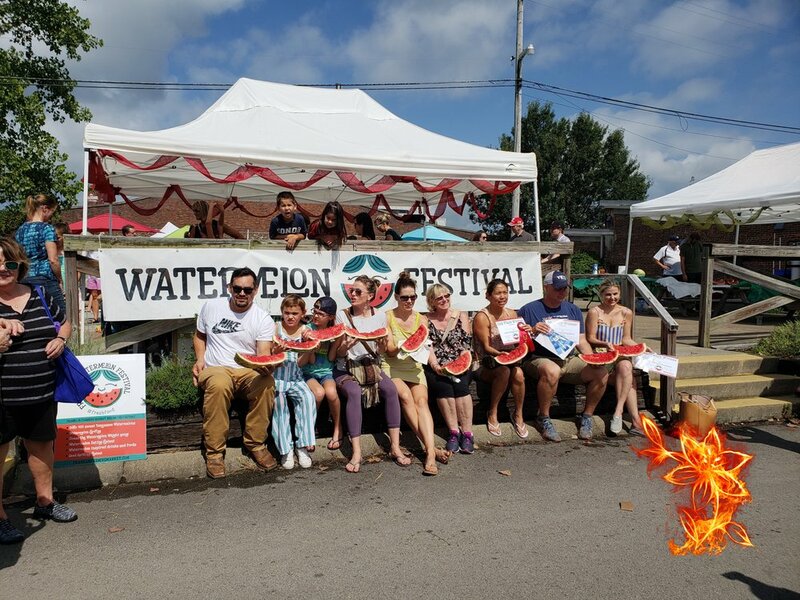 "The Franklin Watermelon Festival is an annual festival (they also have tomato festival which we missed mere days :-/) and the place was packed with customers, contestants, vendors, food trucks, and obviously kids." 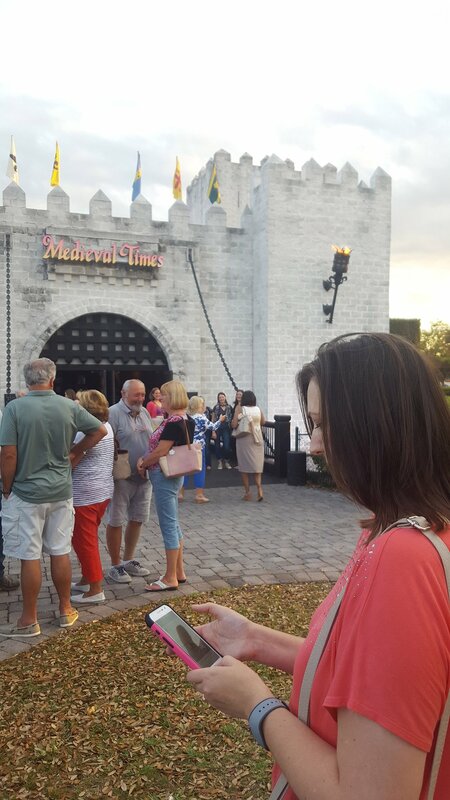 "For those not familiar with their brand of dinner theater, you get to watch a roughly 90 minute show featuring horses, people in armor, jousting, battles, and a storyline of sorts that runs through all of it."